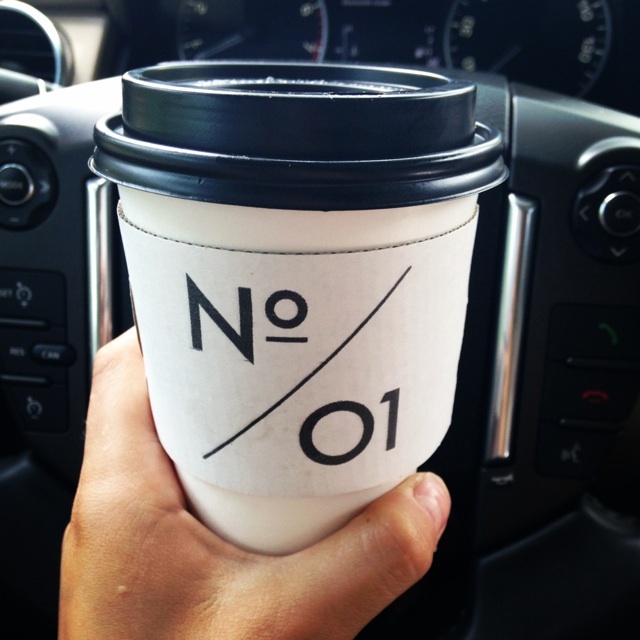 My favorite almond milk lattes at Number One Cafe in Highland Park. The atmosphere is so relaxing, and the people who work there are so fun to talk to. Not to mention, Chapter Two has the best coffee table books next door! Adventures with my roommate, Kate. She’s always finding new places to go explore! This was our latest brunch trip to Oddfellows. You could say we were pretty hungry! Roots. Juices. I don’t know what I’ll do without you! They always have the best Seasonal Smash, and the Go Green is the best green juice that won’t make you cringe! These are my all-time favorite cold pressed juices. You can sample as many flavors as you want! The gluten free mushroom pizza from True Food Kitchen–the ultimate comfort food. This picture doesn’t do it justice, but it is a must try! Also, be sure to try the chia seed pudding, it will become your newest obsession. Forty Five Ten’s restaurant, T-Room is a great lunch experience! 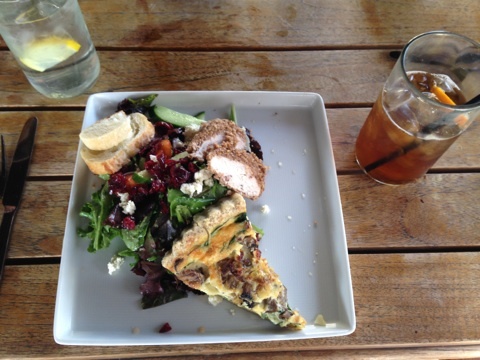 The seasonal veggie quiche with the pecan-crusted chicken salad is the best. The restaurant and boutique make for a fun lunching date with friends. Make sure you make a reservation, and if its a beautiful day, definitely opt for the covered patio!